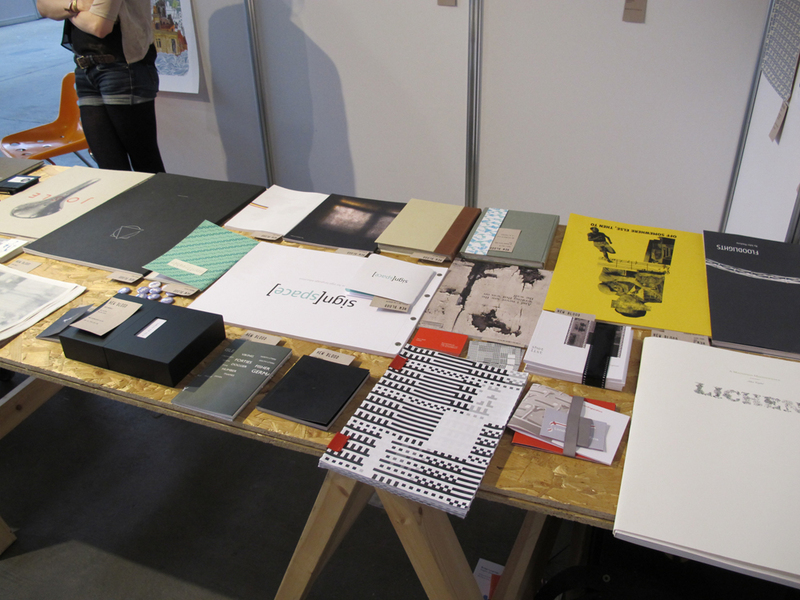 As part of D&ad new blood my icelandic book, letterpress catalog and d&ad kraftwerk illustration digital piece was exhibited. 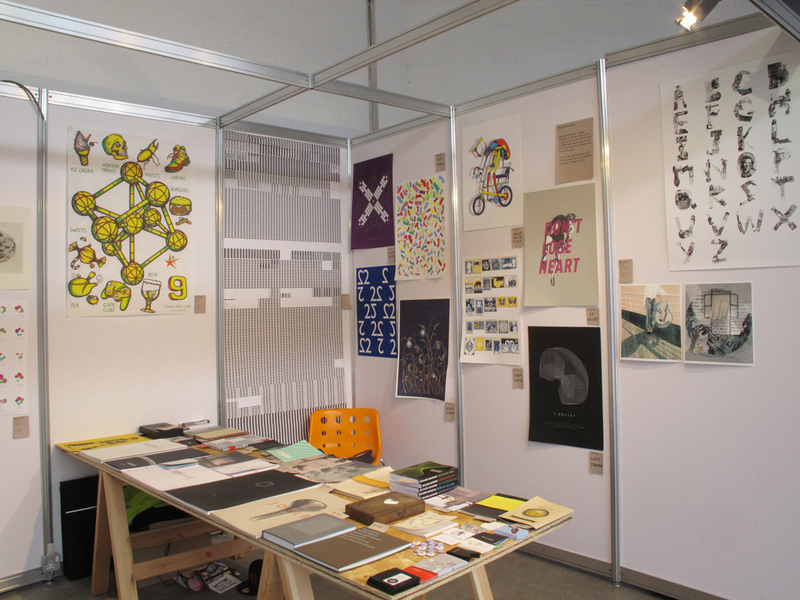 This entry was posted on Thursday, June 30th, 2011 at 2:44 pm	and is filed under / / / / / post uni, d&ad new blood, exhibitions. You can follow any responses to this entry through the RSS 2.0 feed. Both comments and pings are currently closed.